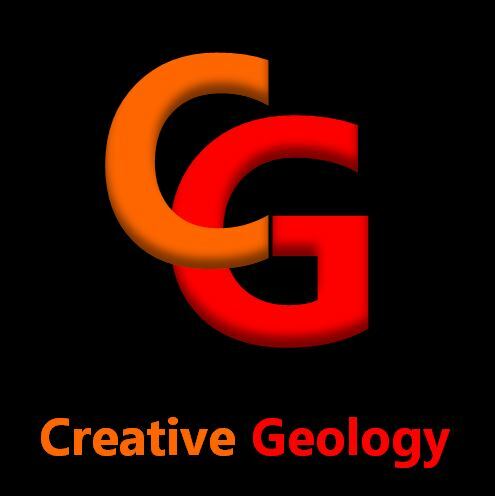 Creative Geology Blog | Creative Geology | Innovative ideas using geological inspiration! What if my kitchen is finished? Don’t be concerned if you have finished redesigning your kitchen. Whether you finished, days, months or years ago, Creative Geology can design bespoke shaped heating pads around your existing worktop supports and you can still benefit from tactile granite countertops. To read more, click here! Solve your cold forearms here! Heat your worktops using FeelsWarm bespoke countertop heaters available from Creative Geology. Further information here!